Do not forget to test the connection, to validate the server name or IP address, as well as the user and password. At the end of this post, there is a stored procedure that retrieves the values of the different variables or tags within the Historian. This stored procedures already considers that the Tag Historian splits the information between different tables, uses a Unix type UTC stamp. Database is the name of the database that contains the information, TimeZone is an integer for the time zone (for example -6 for CST), and Resolution corresponds to the time interval between values in milliseconds. 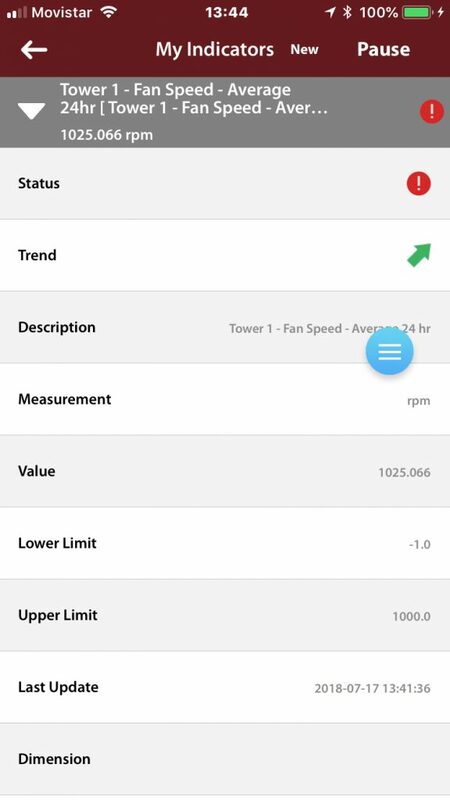 This query asks for the average value of the tag refrigeration/tower1/fanspeed between 2018-06-01 00:00:00 and 2018-07-07 00:00:00 CST with 1 second separation between values. BackStaff integration with Ignition Historian is pretty straightforward and can be ready in less than one hour.